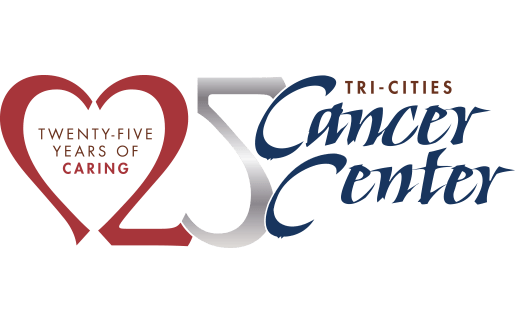 Ask your primary care physician for a referral to the Tri-Cities Cancer Center’s NAPBC Breast Center. 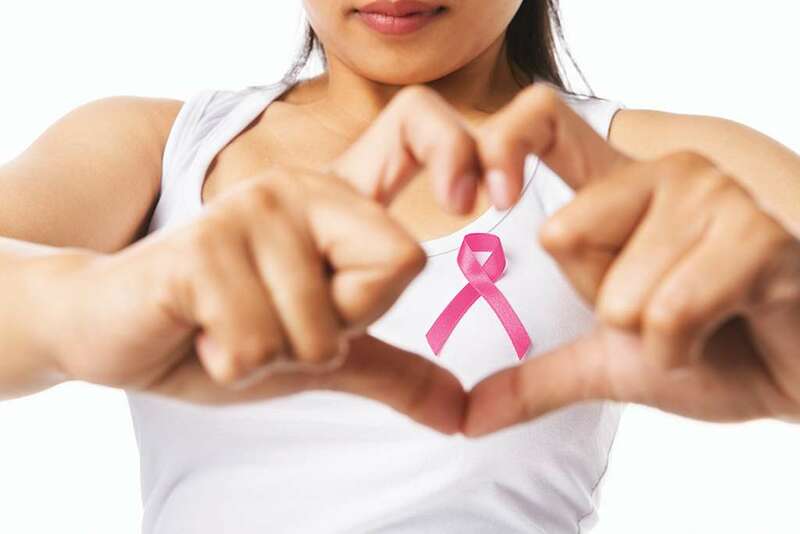 Breast Center of Excellence – providing the best approach to Breast Cancer treatment. 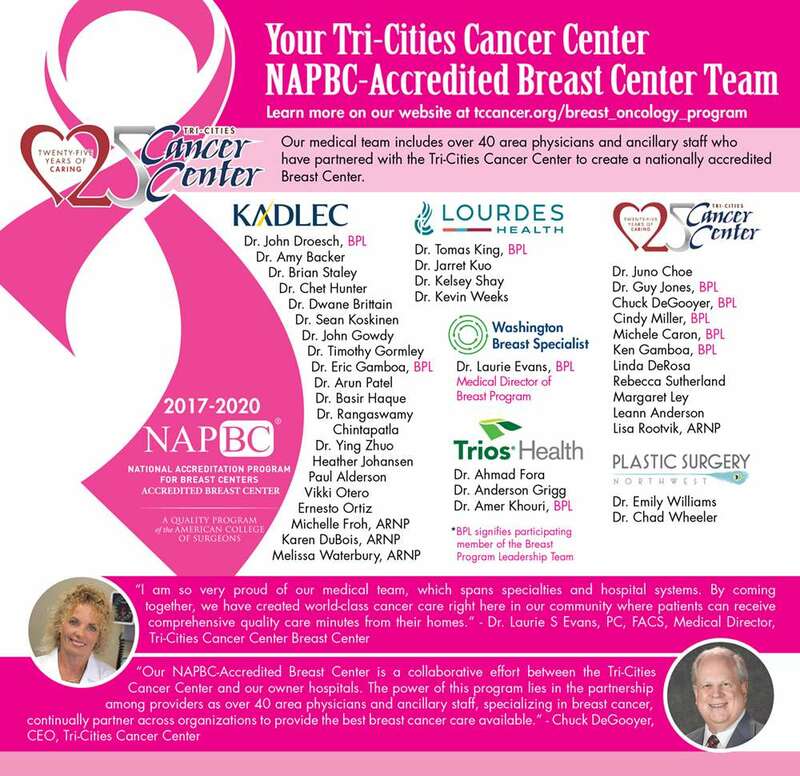 Over 40 area physicians and ancillary staff, specializing in breast cancer, have proudly partnered with the Tri-Cities Cancer Center to create a nationally accredited Breast Center of Excellence. This program provides world-class care right here in our community. Patients who are referred to a provider within our nationally accredited NAPBC Breast Center will be provided with comprehensive care including a complete range of state-of-the-art services and utilizing the very latest in treatment technology; a multidisciplinary team-approach to coordinate the best practice and timely treatment options; information about ongoing cancer clinical trials and new treatment options; access to prevention and early detection programs, cancer education, and support services; and ongoing monitoring and improvements in cancer care. 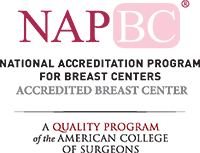 The standards required of physicians who participate in our NAPBC Accredited Breast Center ensure patients are receiving the highest level of cancer treatment available anywhere. Patients enrolled in this program will have their case reviewed in a group setting by the following board-certified providers, with a special interest in breast oncology, before treatment begins: Surgeon(s), Radiologist(s), Pathologist(s), Radiation Oncologist(s), Medical Oncologist(s), Plastic Reconstructive Surgeon(s), Nurse Navigator(s), Genetic Counselor(s) Clinical Research Coordinator(s) & Psychosocial Support Professional(s).For more information, please call our Nurse Navigator at (509) 737-3418. For more information about our NAPBC Accreditation, please visit here.